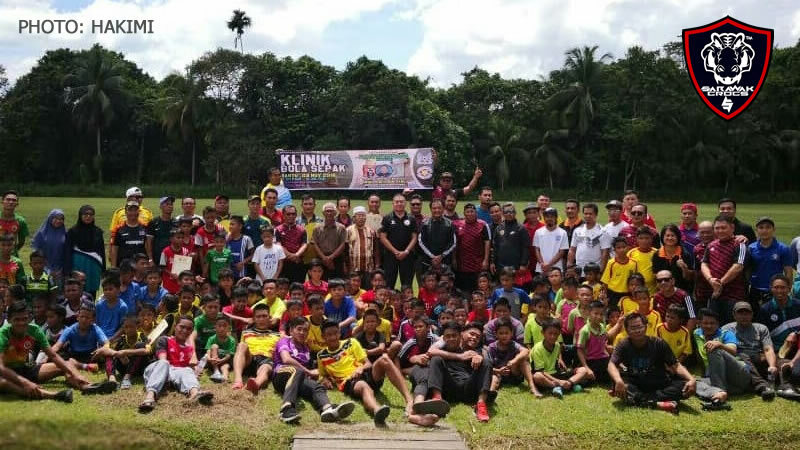 The Football Association of Miri Division (Miri FA) and Majlis Guru Besar Daerah Subis (MGBDS) set out an example for future collaborations involving grassroots football development yesterday after they successfully completed a one day football clinic for children under the age of 12. The clinic which was held at Kampung SK Kampung Selanyau Bekenu, Miri, saw some 156 participants on the 3rd of November 2018. 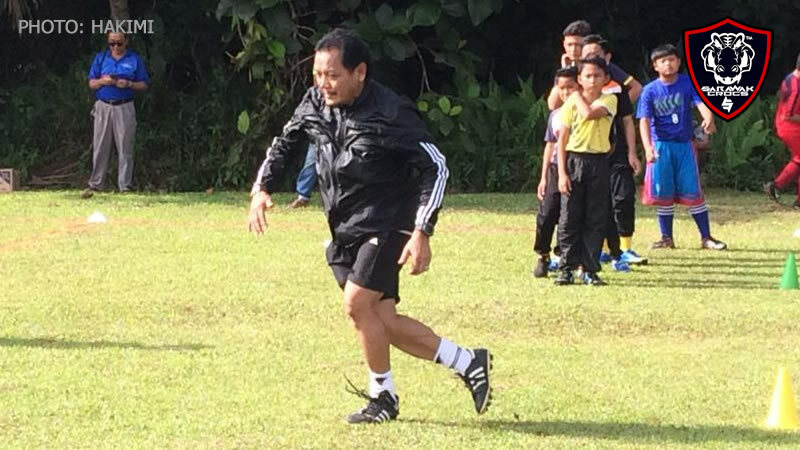 According to the information we received, participants were taught how to play football properly by coaches which included former Sarawak FA player and head coach, the legendary Abdul Jalil Haji Rambli. Other skills that were also shared during the clinic were dribbling skills, passing skills and the ability to think ahead when controlling the ball. 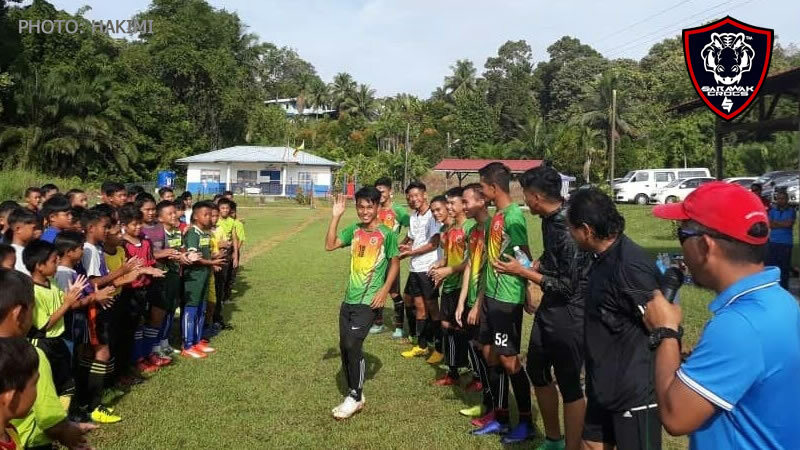 The clinic was declared close by MIri FA president who is also the Football Association of Sarawak (FAS) Vice President, Mohd. Saif Bin Jubaidi. Thank you Miri FA for the heads up!